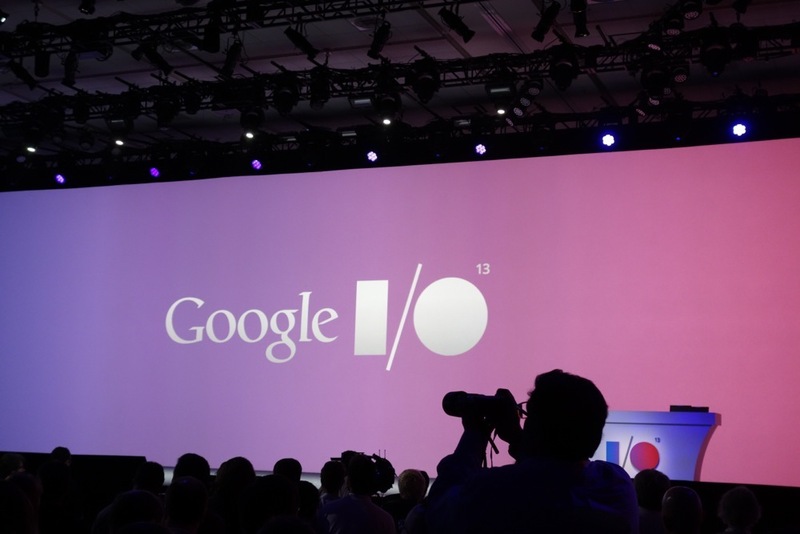 Google I/O day 1 has essentially come to a close now that the 3-hour long keynote has been completed. Developers are off in small sessions learning ways to make better apps, and the media is trying to wrap their brains around everything that went down. But we aren’t the important ones – we want to know what you thought of this morning’s festivities. Was there something in particular that stood out? Were you disappointed that no new hardware was announced (Nexus 7) and Android 4.3 was missing? Or were the new Music apps and services, Google Now update, and Galaxy S4 “Nexus experience” edition enough to please you?